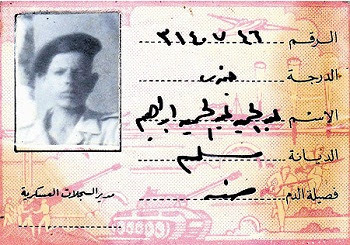 On the other hand this year we find some Israeli veteran returning back the military ID of Egyptian soldier which he took in 1973 during the war , it was a trophy of war I believe. There are not clear details about how he got it. According to Israeli press , the Israeli veteran felt sorry and believed it should return to the family of that late solider who was called “Abdel Hamid Abdel Hamid Ibrahim” after 39 years. Some Egyptian military analysts considered an Israeli insult to Egypt by remind Egyptians about our fallen soldiers. 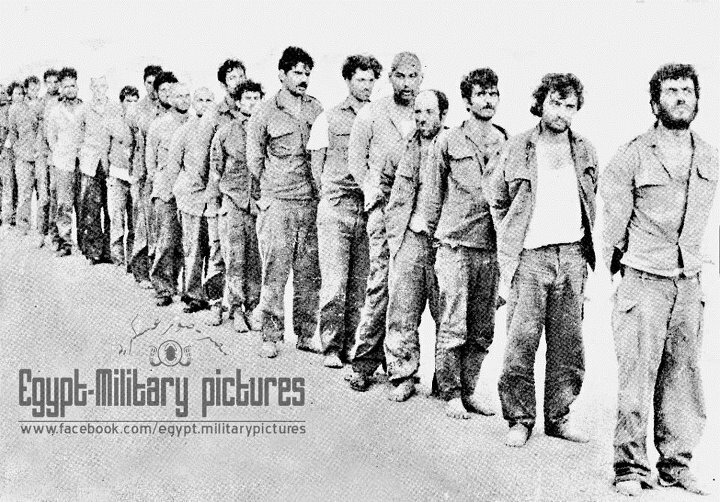 Here are famous couple of photos for Israeli POWs in 1973 from Egypt’s Military Photos Facebook Page. Here is a clip showing Israeli POWs in Egypt in 1973 , I saw once its colored version on TV.